Thailand is one of the world’s most famous and popular tourist destinations!! Besides the stunning beaches that we are used to see in the movies and photos, Thailand has so much to offer! 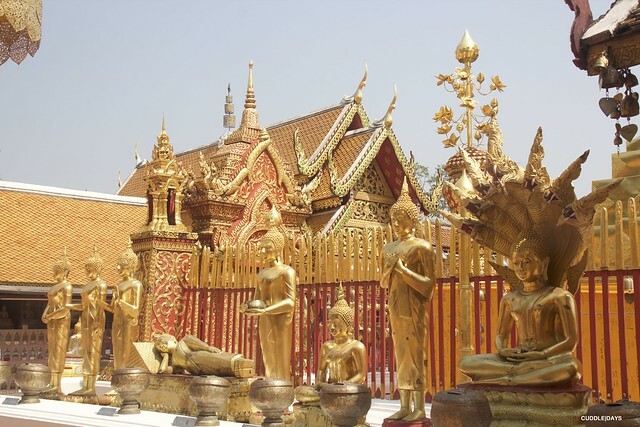 It’s not surprising that for many, Thailand is the ultimate travel destination! Last year we had our first Asian experience (Malaysia and Singapore) and it was very positive! So we quickly decided to go back to this continent and explore Thailand. O processo da marcação da viagem foi muito parecido ao do ano passado (que podem ler aqui). Depois das datas estarem definidas, começamos por procurar pela viagem aérea mais económica e mais rápida. Escolhemos a Emirates Airline, a famosa companhia que tanto já ouvimos falar e tivemos o privilégio de andar num A380 duas vezes (na ida e no regresso). A viagem faz-se muito bem e o sistema de entretenimento a bordo, ICE, está recheado com as mais recentes séries e filmes. De seguida tivemos de ver o melhor itinerário para nós, tendo em conta que apenas tínhamos 13 dias disponíveis e 4 desses dias seriam apenas para viagens aéreas!! As viagens internas são acessíveis e existem várias ofertas: avião, comboio e autocarros. Depois de feito o itinerário marcamos os hotéis. The Booking process was very similar to last year’s trip (which you can read here). After setting the date, we began looking for the cheapests and fastest flights. We chose Emirates, the famous airline that we’ve heard so much about. We even had the privilege to fly in an A380 twice. The flights were amazing and the onboard entertainment system, ICE, offers the latest tv-shows and movies. Then we had to elaborate the best itinerary for us, as we only had 13 days available and 4 of those days would be basically spent in a airplane!! After having our days set, we finally booked the hotels. Nos próximos dias vou vos falar de cada destino, onde ficamos hospedados, como fizemos para nos deslocar internamente e dicas do bom e do pior da Tailândia. Estejam atentos! Entretanto se quiserem saber de algo mais em concreto digam 🙂 É sempre bom rever a viagem! Keep checking this blog in the coming days! 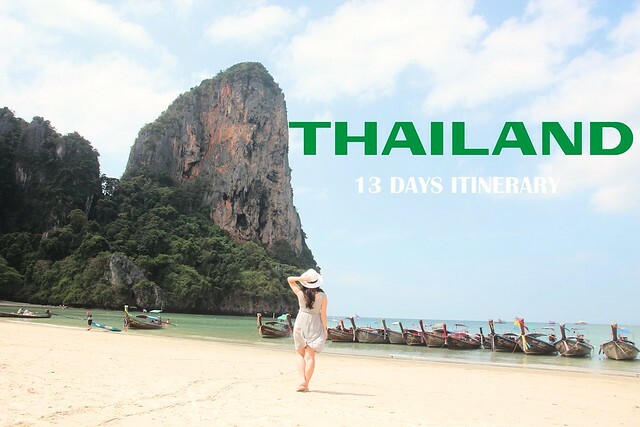 I’ll tell you all about each destination, where we stayed in, what transports did we used, what I liked the most and what I didn’t, and I’ll give you tips for a great Thailand experience!